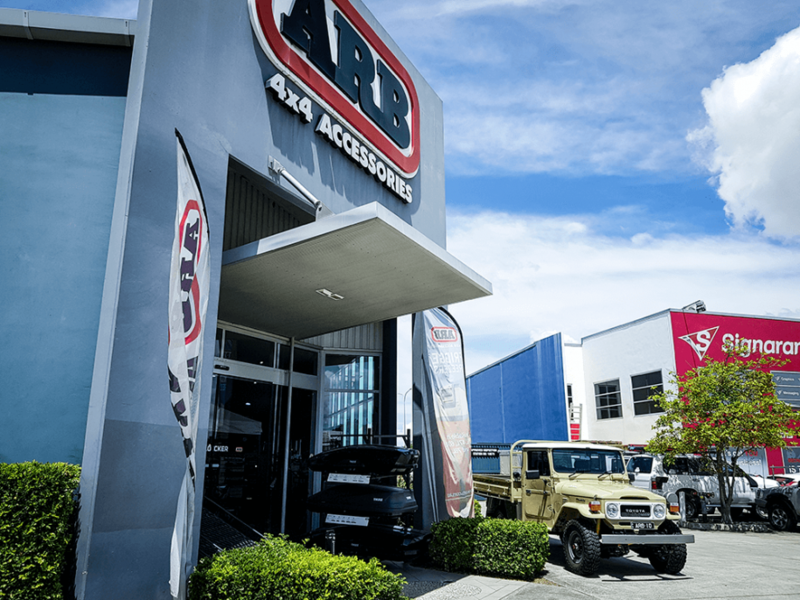 ARB 4×4 Accessories can trace its history all the way back to 1975 when the company founder, Tony Brown, was inspired so much by the raw beauty he saw in Northern Australia he started the business so more of us had the ability to see what he had. 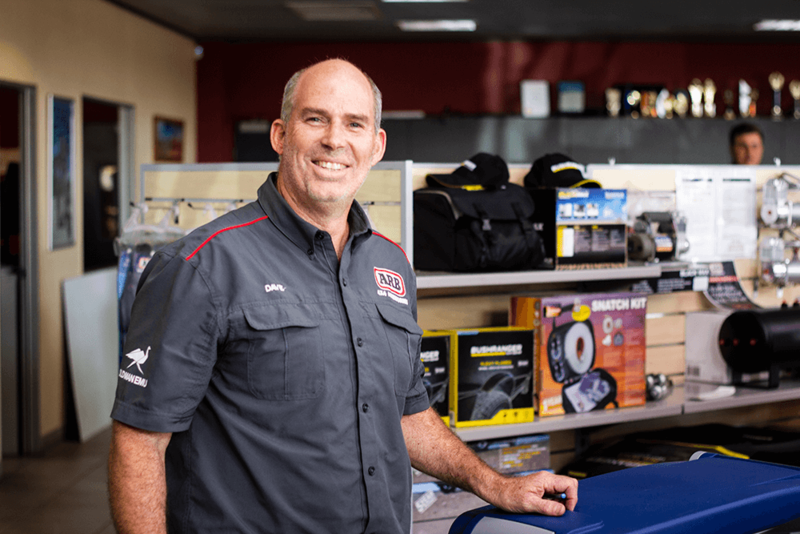 Today there are ARB stores located throughout Australia, supporting Australians with their off road activities – wherever the beaten track may take them. Work Skills spoke with David Probin, the Workshop Manager from the corporate store at Nundah. David and his team pride themselves in upholding the ARB quality and standards their customers have come to expect. David has been working together with Work Skills to train his apprentices in their AUR32516 Certificate III in Automotive Underbody Technology and AUR30316 Certificate III in Automotive Electrical Technology.